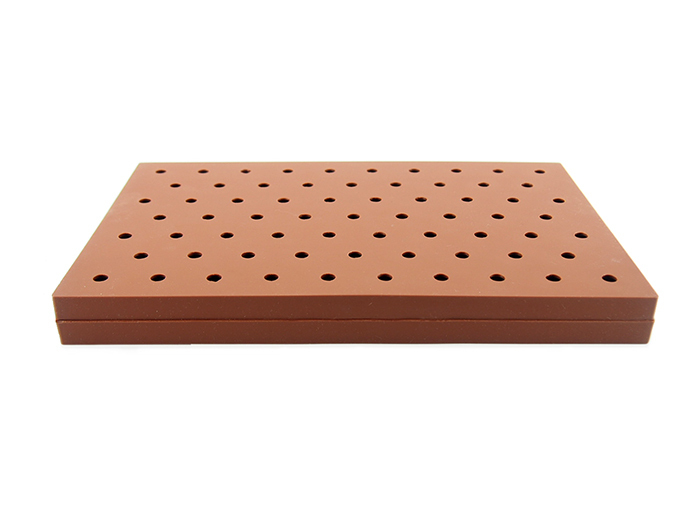 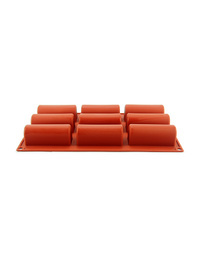 Our branded range of silicone moulds are a perfect addition to any baker's toolbox. 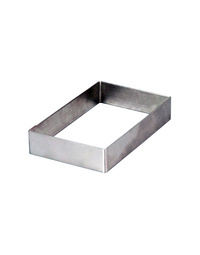 Perfect for all your savoury and sweet creations, use them for the preparation of cakes, chocolates, petit fours, frozen and hot desserts, baked goods, pastries, jellies and catering preparations. 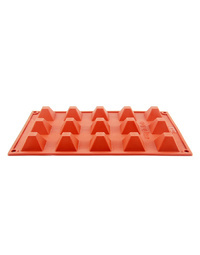 The flexibility of the moulds guarantees quick and easy removal use after use and the non-stick silicone surface is easy to clean with hot soapy water and a soft sponge. 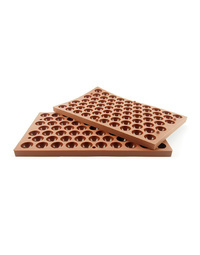 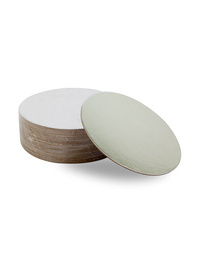 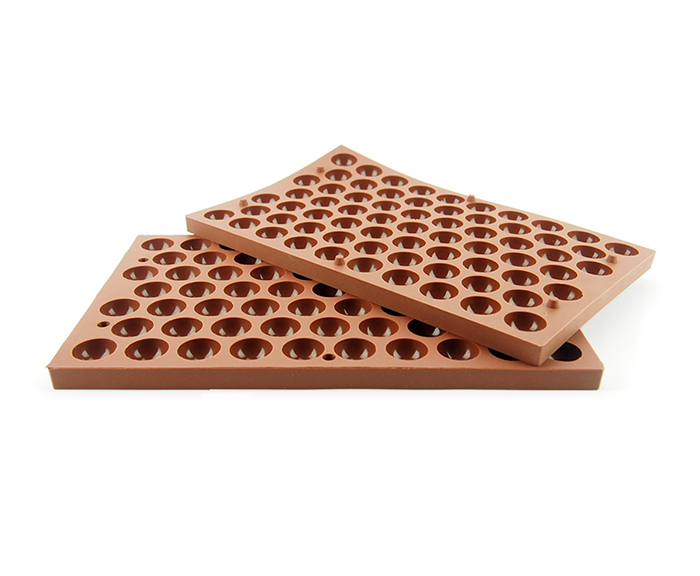 These firmer silicone moulds hold better shape with heavier settings such as chocolate and sugar.